Office space interiors is more than simple aesthetics. Before we begin the design process, the client’s vision and strong understanding of their business provides a good foundation to identify the requirements, this forms the basis of the design process. We get to understand your business and operation and what your objectives are. 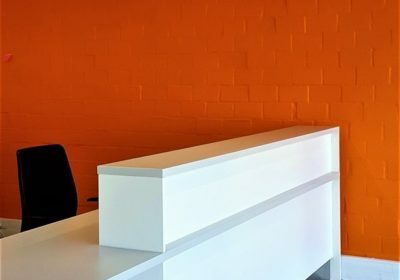 Our experience and in depth knowledge enables us to share ideas and work with you from a professional standpoint to deliver a working environment that best suits your needs. 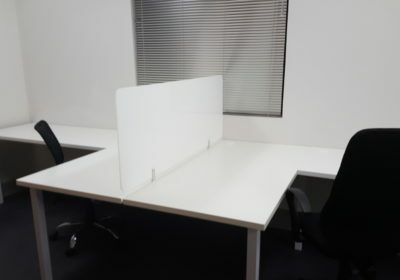 We ensure the space is utilized as practically, ergonomically and efficiently as possible. 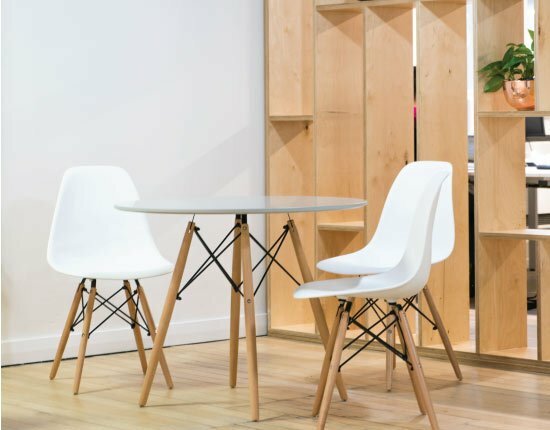 We help summarize how a space can be modeled to support your business objectives. With the constant change in the workplace, demands are placed on businesses, directly impacting on their existing facilities. Need to accommodate additional staff, run out of office space or reached a level of congestion that is uncomfortable and unproductive; it can sometimes be difficult to understand how much space is needed. 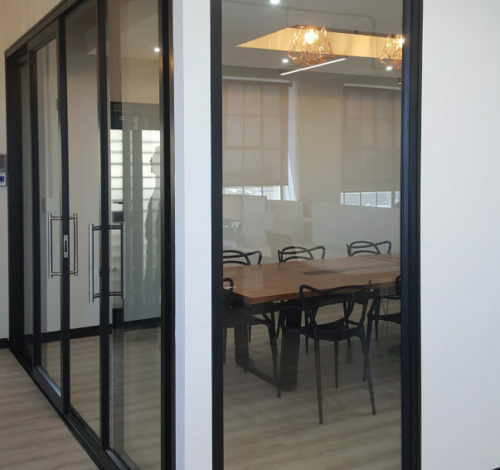 Whether there is a need to re-evaluate and refurbish your entire office space or part thereof, we work closely with you and in doing so, find solutions to improve productivity by getting maximum benefit out of your existing space. Need to rebrand or have a revitalising face lift we welcome the opportunity to give your business a fresh make over. 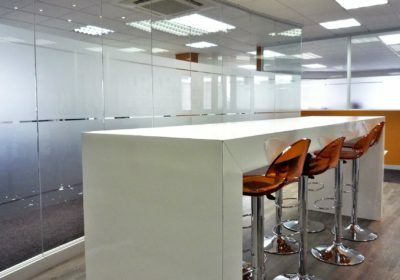 Our approach is the same weather it’s a large scale project or a small office design, fit-out or refurbishment. Careful cost control and communication is carefully managed to achieve the best results. 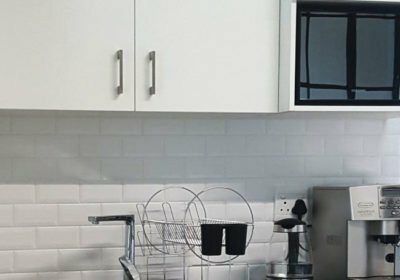 When dealing with refurbishment it is potentially very disruptive, our planning, supervision and co-ordination of all activities that go into the construction and installation phase of the project, are carried out in a manner that will ensure the least disruption. Upon commencement of any project, or particular works we remain in communication throughout, maintaining and ensuring quality standards are met. From the start of the project, a synergy is formed in bridging the gap between Landlord and Tenant. Communication is entered into with adjacent tenants if any, to ensure good relations is maintained all round during operations. Once hand over has taken place, any issues that may occur and need resolving during the settling in period, we continue to support you during this phase. DB Dynamics will ensure your office refurbishment or fit-out is as seamless a possible, a positive experience that you won’t hesitate to undertake with us again. 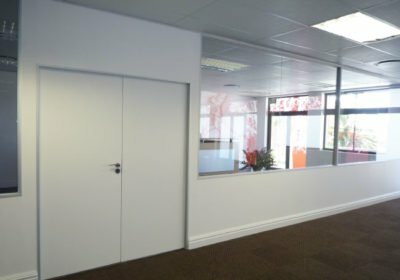 Various partitioning and ceiling systems are installed and constructed in all its forms to meet the need of the modern workplace, cost effective, it remains a fundamental part of the office infrastructure. With great flexibility, it allows us to introduce various design elements and configurations from the simplest to the more intricate structures creating aesthetically pleasing spaces. Standard and customized doors and windows can be utilized, drywall surfaces can be painted, wallpapered or clad to achieve the required results. 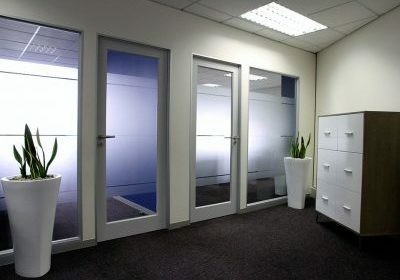 Glass partitioning is favorable and essential for light penetration. It is also used to construct soundproof and fire rated walls for confidentiality and the protection of network infrastructure and important documentation. 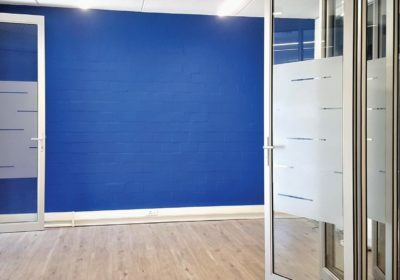 Together with and like partitioning, flush plastered or skimmed ceilings, bulkheads and suspended grid ceilings can be utilized in various forms. A well designed combination of these ceiling elements will project a professional appearance to any boardroom or reception area. Like drywall, options are available to install soundproof and fire rated ceilings. Given the large scale scope of services, SME’s assume we not interested in their business, this is entirely not the case, we find that the most rewarding relationships are formed with SME’s. Therefore we are delighted to offer our services for small to large scale businesses alike.